2. Go to 'Applications' page. 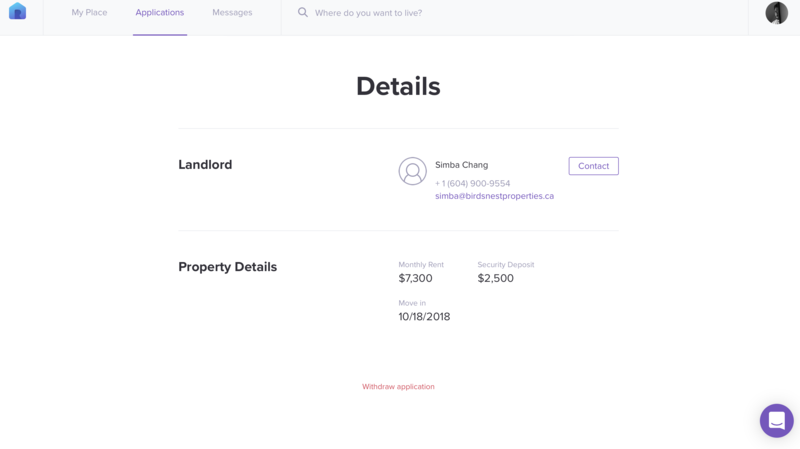 Here you'll find all the properties you've applied for. 3. Click on the one you want to withdraw. You will be redirected to the application details page. 4. Scroll down and click on the 'Withdraw Application' button.